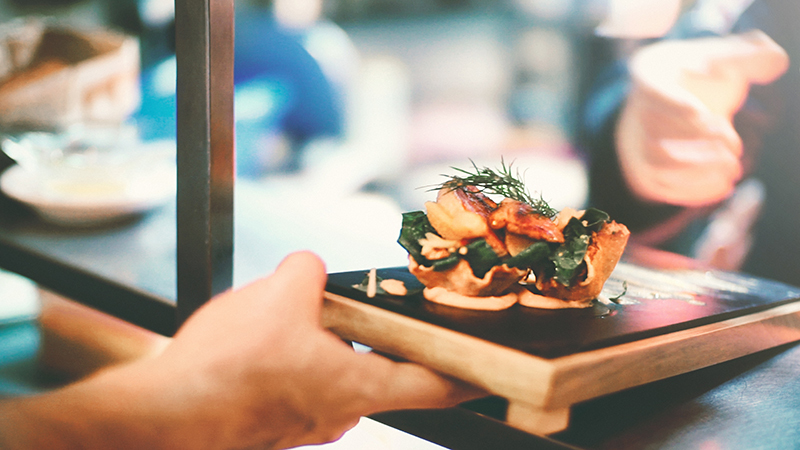 Every year, foodies from near and far look forward to the month of May in Puerto Vallarta when Restaurant Week takes place from May 15 through 31. Inspired by other food-driven cities such as London and New York that hold a Restaurant Week of their own, Vallarta Lifestyles Publishing Group followed suit and introduced Puerto Vallarta’s annual two-week fine dining festival in 2005. There is no doubt that the culinary scene in Puerto Vallarta, which continues to grow and evolve, is one of the finest in the world. This event draws enormous crowds every year and has several participating restaurants that always take part in the festivities. With some of the city’s most sought-after eateries on the roster, Restaurant Week is the highlight of the year for many gourmands. Restaurant Week in Puerto Vallarta allows each participating restaurant to present its own unique three-course menu, providing three different options for each course which gives each guest the ultimate in dining flexibility to design the menu of their dreams. What’s more, participating restaurants choose one of two set prices for the entire three-course meal, which can save diners up to 50% off regular prices. With such incredible savings, some foodies make it a point to visit as many participating restaurants as they can during the two-week period. Restaurant Week provides the perfect excuse to dine out often, whether at well-loved establishments or new eateries, so diners can experience the magnificent variety of incredible cuisine in Puerto Vallarta at a more wallet-friendly price point. While locals anxiously wait for Restaurant Week to roll around again each year, it also attracts countless foodies from every corner of the globe who plan an annual vacation that coincides with the festival’s dates. Since its inception, the event has become a significant reason for many visitors to choose May as the ideal time of the year to get to know Puerto Vallarta on a more personal, not to mention delicious, level. With so many superb dishes to try, there has never been a better reason to explore the dining scene in the breathtaking seaside city. Enjoy the immense variety of delectable cuisine in Puerto Vallarta this May during Restaurant Week! Previous PostBalché – Tree Bark Liqueur Anyone?